Did NJ Bail Reform contribute to the overdose and death of a Plainfield man? Terell Jones, 33, of Plainfield died last week after being on life support from a drug overdose on Feb 12, 2017...one day after his second release under NJ Bail Reform. 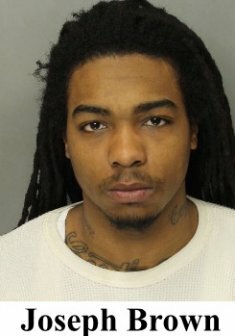 On Feb 7, 2017, Jones was arrested for shoplifting in Piscataway. He was released on a summons. Two days later on Feb 9, 2017, Jones was arrested again for "Theft by Unlawful Taking" after allegedly stealing $200 from a woman. This time Jones was sent to the county jail. Jones was released again on Feb 11, 2017 after his PSA screening under NJ Bail Reform determined that releasing him on his own recognizance was appropriate. 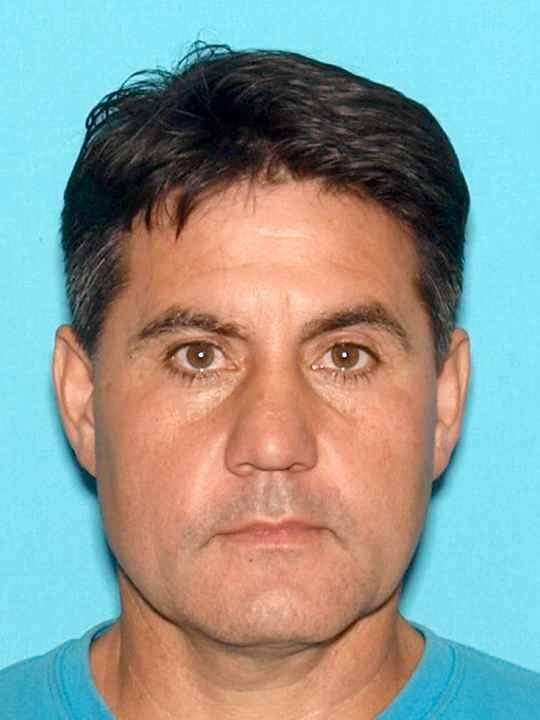 On Feb 12, 2017, one day following his release, Jones was found unresponsive near the exterior part of the building of the Red Carpet Inn on Hamilton Boulevard in South Plainfield. 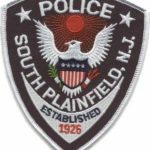 After being alerted, South Plainfield officers and detectives attempted to revive Jones by administering Narcan and other life saving measures. Jones was transported to Robert Wood Johnson Hospital where he remained on life support until last week when he passed away. 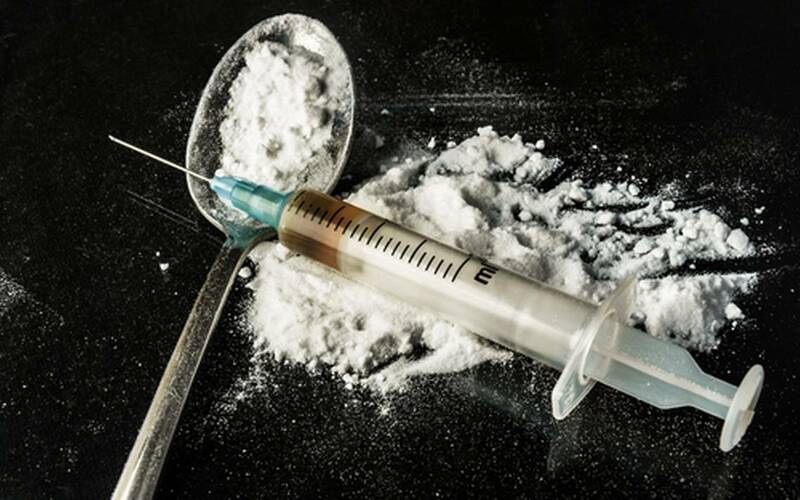 The epidemic of heroin addiction is real and dealing with these issues is multi-layered. Advocates of unaccountable pretrial release claim that bail reform protects the "indigent", but does it really? How did bail reform help Terell Jones? The NJ Judiciary and AG's Office continue to claim bail reform is a success and speculate on releases by referring to the "old system" of bail. Success for who exactly? Certainly not Terell Jones. Since the advocates for bail reform like to speculate, will they speculate on how the "old system" would have treated Jones too? It's very possible that bail would have been set for Jones's release - certainly after the 2nd charge on Feb 11. It is also possible that Jones's network of family, that would have been required to sign for him with a commercial surety, would have opted not to post his bail in order to save his life, or perhaps they would have delayed posting his bail until after finding him a treatment facility for his apparent addiction. Unfortunately for Jones, we will never know. You’ve been LIED to New Jersey…NJ Bail Reform is RECKLESS and DANGEROUS. You guys are idiots I am a recovering addict and I know for a fact that jail does not get people clean it actually makes them 10 times worse, jails do not treat addicts well at all, I don’t know from experience but from what I’ve heard jails do a terrible job at detoxing addicts, they need treatment from professionals that know how to treat addicts not underpaid staff at a jail!!!! That person died because he didn’t get the help he needed what he needed was a long term treatment with people that care, if he stayed in jail all that would of done is delayed his death.